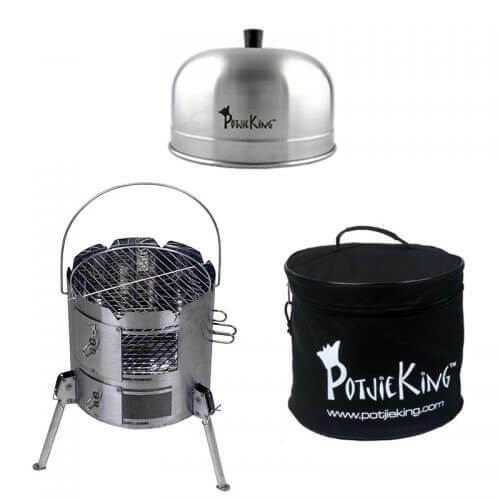 PotjieKing™ - The Ultimate Outdoor Cooking solution. The Ultimate portable cooking solution. Serving you every meal, where-ever you need it, whenever you need it. Burning any solid fuel type you have available. Giving you the freedom to be wherever you want to be. The ULTIMATE outdoor cooking solution. 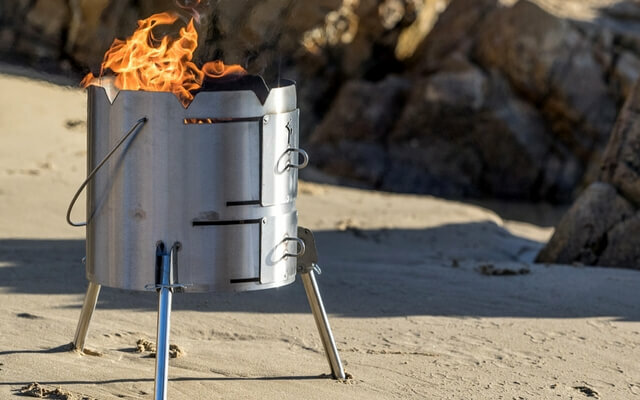 Are YOU ready to rock your outdoor cooking world? 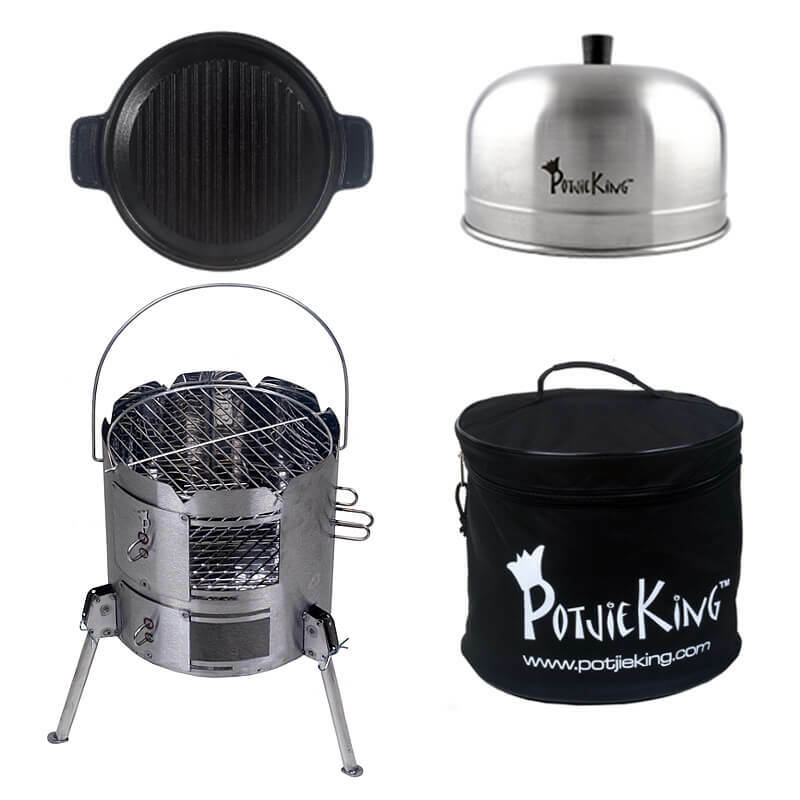 Versatility, fuel efficiency, and fire safety are key elements of the PotjieKing™ stainless steel braai. Compact & fuel efficient. 1 layer of briquettes will last you up to 4 hours. Don’t have briquettes? No problem! 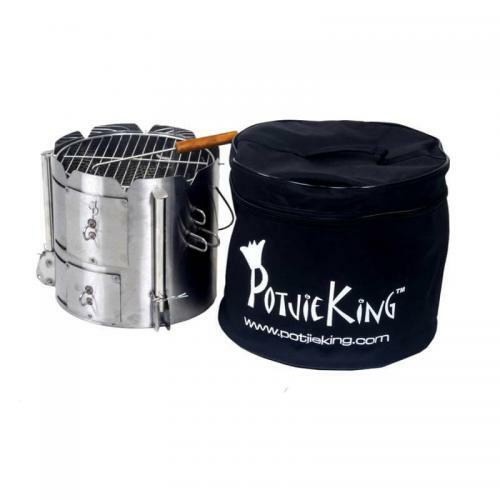 PotjieKing will burn ANY solid fuel type available. 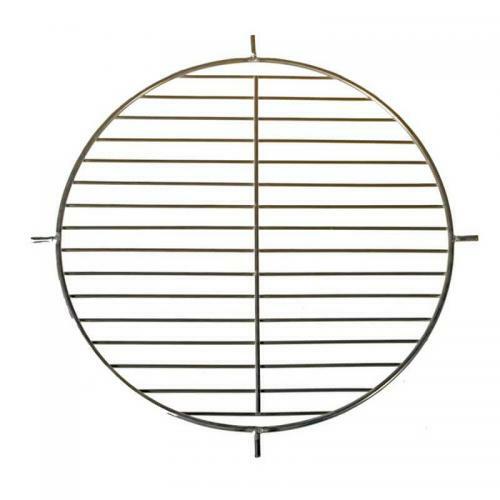 The PotjieKing™ comes standard with a stainless steel braai grid. 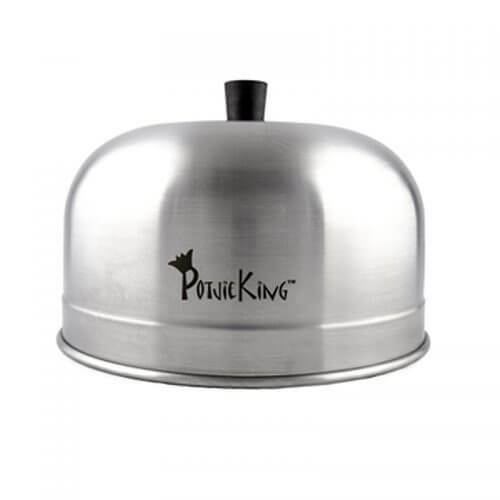 In addition to potjies and braaing, you can roast up the most tender chicken using the KingDome stainless steel dome lid, griddle steaks to perfection, use camping pots, pans, kettles etc. Take the grid off and use a wok on your PotjieKing for Chinese style stir fry heaven or paella perfection. Throw some wood in to toast those “must-have-more marshmallows” or just keep warm on a chilly night under the stars. We have had our PotjieKing for about 4 years now, and LOVE it so much that I am taking one to my niece in the USA for a wedding present! PotjieKing .... one of the BEST investments we have ever made. Will make a great father's day gift too. 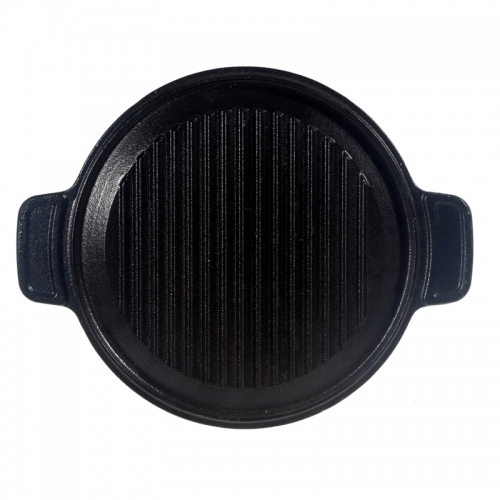 7 Braai brickets is all that it takes for an awesome braai and you can take it with you whilst on the move. 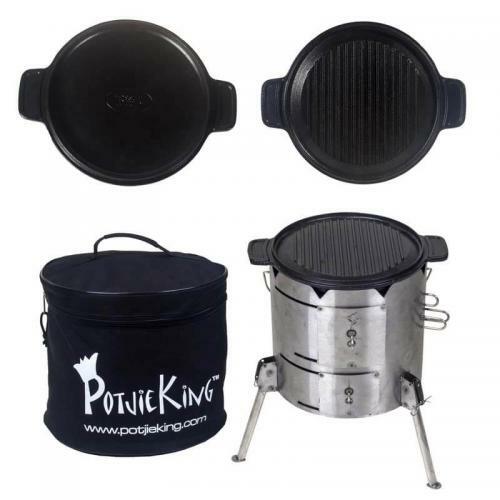 Thank you PotjieKing for a great product. ***** 5 Stars. The PotjieKing Braais I ordered arrived today in Durban, I'm impressed!! Thanks for your awesome customer support Lisa! We are on holiday for 2 weeks in South Africa. I'm sure the PotjieKings will have a good 'life' back in Germany 🇩🇪. PayFast is a trusted South African payments processing gateway. They enable easy, secure and instant transfer of money between you the buyer and us the seller. 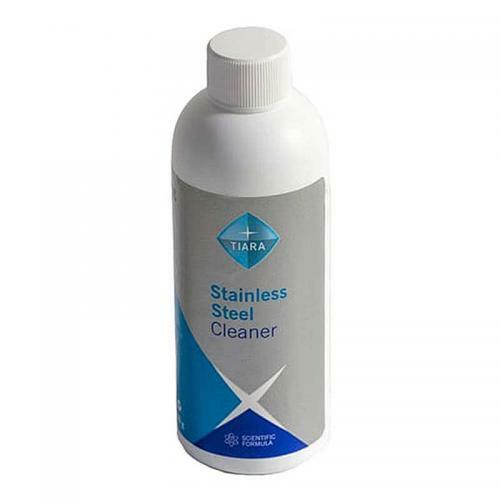 Our delivery/fulfilment processes ensure that your orders are picked and packed the same day. Our delivery division is strategically located in adjoining warehouses to our fulfilment centres. 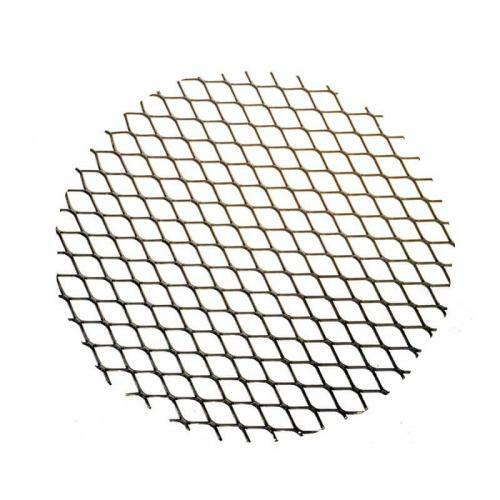 This means that orders are picked, packed and dispatched the same day. Processing of orders are done during normal office hours. 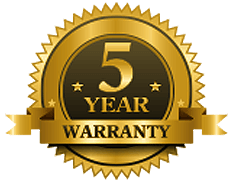 Orders place on weekends or after 4pm will be processed the next working day. PotjieKing™ has developed, since 2008, from a small potjie stove to a complete outdoor cooking solution. We have never stopped driving our vision forward. A vision of a portable unit that can cook everything, every - where, burning any solid fuel available. Made in South Africa, for South Africans! 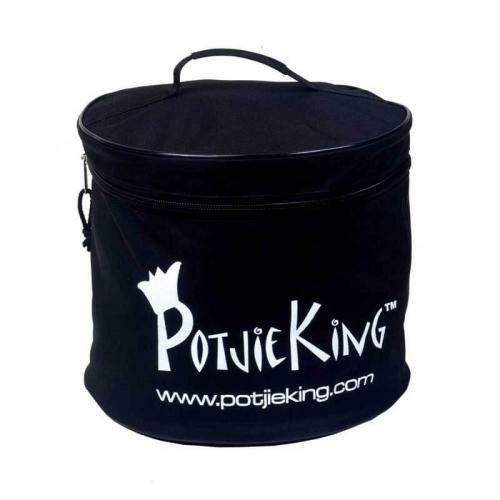 We are constantly developing to add more value to your PotjieKing™ experience. © 2017 PotjieKing™ | All Rights Reserved.  Thanks for visiting PotjieKing! Since you’re special to us, you’ll receive 10% off your order today.